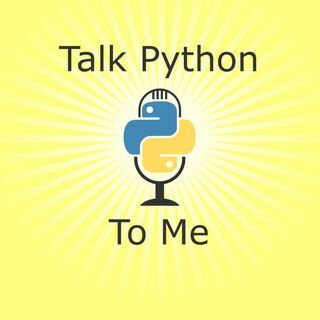 When you think about Microsoft, do you think about Python? Maybe not, but you probably should. They have been doing an incredible amount of work to improve Python for folks on Windows as well as the broader community. You can think of the wild growth of Visual Studio code. But did you know that 5 core developers work there and the majority of Python development happens on Windows?